A C. S. Lewis quote on Gregory S. Butterfield’s desk underscores his business philosophy: “You’re never too old to set another goal or to dream a new dream.” This outlook has propelled Butterfield (BS ’85) onto an enviable career path. Greg Butterfield is a business powerhouse. His formula for success? Focus on the individual. The Alpine, Utah, executive has guided six Utah-based companies to substantial financial success, participated in the Utah Technology Council CEO Peer-to-Peer Forum, and chaired the Utah Technology Council. He was recognized as Entrepreneur of the Year by Ernst & Young and was inducted to the Utah Technology Hall of Fame in 2009. But Butterfield measures his success not in how much he has personally achieved but in how many people he has helped. Butterfield lives his philosophy. In launching a new endeavor, he blends organization and time management with his focus on individuals. Illustratively, in 2000 he joined Altiris as CEO, taking the local business and growing its annual revenue more than a hundredfold in fewer than seven years. He created an energetic, driven work culture and developed opportunities for his employees to learn and develop. He later sold the company for $1 billion, ensuring the stability of the company and future opportunities for employees and customers. Later, Butterfield left the top of the corporate technology world to launch a mentor-consulting firm committed to growing companies and nurturing individuals’ talents. 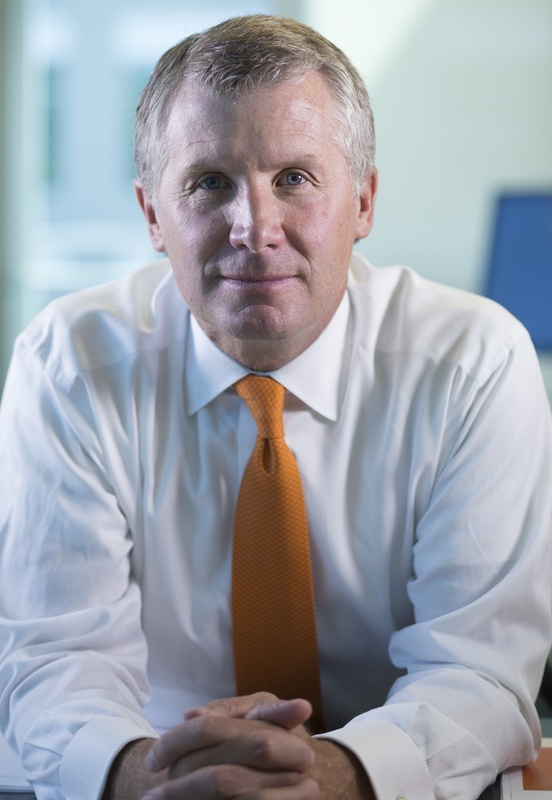 And recently he left semiretirement to head Vivint Solar as CEO. Why? Butterfield’s passion for motivating others to succeed stems in part from his love of education. In 2009 he was asked to co-chair a business engagement strategy group for Utah Valley University (UVU). He created initiatives to tie UVU’s educational aims to the economic needs of Utah Valley and to promote economic development in Utah. 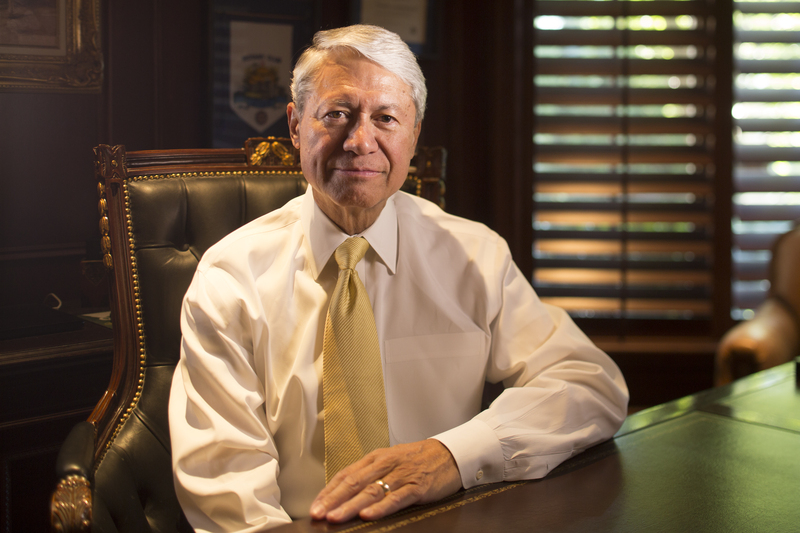 He also wrapped up a two-year stint as chair of UVU’s Board of Trustees in 2013. Amid pressing demands from the technology, corporate, and education sectors, Butterfield managed to find time to mentor others as an LDS bishop of a BYU ward and during almost 10 years of service in a stake presidency. While at BYU, Chantal Miner Carr (BS ’92) and her husband, C. Reed Carr Jr. (BA ’94, BS ’94), studied abroad in Chile, where she saw real poverty for the first time. She returned home committed to serving others any way she could. A transformative study-abroad experience set Chantal Carr on a path of service to poverty-stricken people in Mozambique and Ethiopia. Over the next 10 years the Carrs had six children. Two were stillborn, and Carr wanted something to distract her from the mourning. 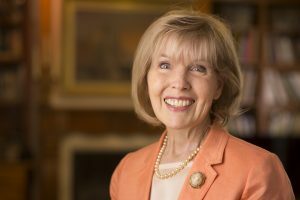 She became involved in a nonprofit in Mozambique, eventually becoming the organization’s president, and also earned a master’s degree in nonprofit studies. Moved by a tribal leader’s words—“We will dig the trenches till we die if it means our children can have water”—Carr knew she had to do something to help. She and Rochelle Bluth Sellers (’92) cofounded Hope Arising, a nonprofit that works to improve health care, living conditions, and education in rural Ethiopia. In 2011, Hope Arising finished construction on more than 20 miles of piping, leading to a reservoir of fresh, clean water for people in Dera. With a 37-year streak of perfect attendance at weekly meetings, Eugene W. Banks (BS ’68) has long been a respected leader in the Rotary service organization. So it wasn’t too surprising after Hurricane Katrina devastated New Orleans—the city scheduled to host the 2007 Rotary International Convention—that Banks and his Rotary district got a call to help. Decades of service and leadership prepared Eugene Banks to save an international convention when disaster struck. Salt Lake City had already been selected to host in 2011 but was then asked to swap years. The annual conventions typically bring about 20,000 Rotarians from around the world and take seven years of planning. Banks, recruited as the host organizational chair, had only a year and a half to pull it off. He was able to do it in part because of his many Utah community service ties. The man once listed among Utah’s 100 Most Powerful People has been on multiple civic, financial, and tourism boards. The convention is a highlight in a life that emerged from humble beginnings. Growing up on a small farm in Colorado, Banks knew education, especially a BYU education, was key to advancing his life. After high school he boarded a bus bound for Provo and immediately found a job picking fruit to pay for tuition. He earned a bachelor’s from BYU and an MBA from the University of Washington, then took a position with Merrill Lynch. Thirty years and many leadership posts later, he retired and has since been focusing on humanitarian efforts. With Church work taking top priority, he no longer has perfect Rotary attendance. Instead he has served several missions with his wife, is in the Salt Lake City East Mission presidency, and is a temple worker. A new attorney and father of two, Peter Reichman also runs a non-profit dedicated to humanitarian efforts in the Philippines. While serving an LDS mission in the Philippines Peter T. Reichman (BS ’08, JD ’14) met gentle, humble people who, though poor, were also kind and generous. When he moved to Provo in 2002, all he really wanted to do was go back. So two years later, Reichman convinced his wife, Anne Parkinson Reichman (BS ’05), and brother to travel with him to the Philippines. The group, however, did not go to sightsee and reminisce: they went to work. Vaccines for the Philippines is the result. Reichman and his team visit the Philippines about once a year, and have distributed hygiene kits, clothes, first aid supplies, and medicine; taught medical and dental clinics; run an onsite pharmacy; remodeled public hospitals; and built houses, bathrooms, a birthing facility, and a school. The organization “has taken on a life of its own,” Reichman says. 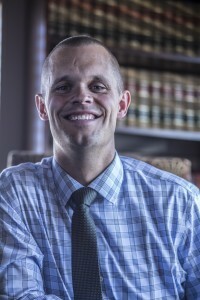 A recent graduate of the J. Reuben Clark Law School and the father of two boys, Reichman attributes part of his motivation to lessons learned while at BYU. “It has become an obligation to continue to help when I know that I can,” he says. After her grandson was killed by a drunk driver, Jaynie Brown started lobbying and researching t help prevent drunk driving. Shortly after Matthew’s funeral, Brown’s neighbor, then-Utah lieutenant governor Olene S. Walker (BS ’53), suggested she join Mothers Against Drunk Driving (MADD). Brown began an intense 10-year lobbying presence for MADD at the Utah State Capitol. While researching the roots of drunk driving, she learned that if kids don’t drink underage, they almost never drive drunk. Then Brown discovered the Strengthening Families Program (SFP), an internationally recognized, research-based family skills class that parents and children ages 7–17 attend together. The program teaches family relationship skills and also helps youth avoid alcohol and drugs. But it was close to $1,000 per family, and “we wanted every family, no matter how poor, to have these skills,” Brown says. So she approached the program’s creator and received permission to produce a DVD. The 10-session digital series teaches the same skills and offers families most of the benefits of attending a 14-week class. The SFP DVD series is now being used throughout the country. 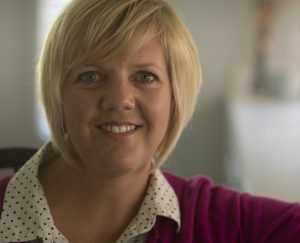 In addition to her work with MADD, the mother of seven and grandmother of 14 serves on a Utah State Board of Education committee and the Salt Lake City Mayor’s Coalition on Alcohol, Tobacco, and Other Drugs.